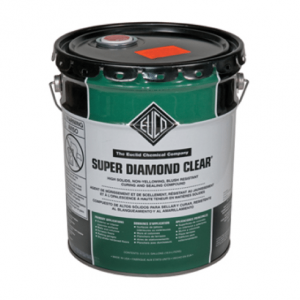 EUCLID EVERCLEAR 350 5 GALLON35 – Janell Concrete and Masonry Equipment, Inc.
EverClear 350 is a pure acrylic curing compound and cure & seal that protects and enhances the appearance of concrete with a clear, non-yellowing film that is more durable than standard polymer blend cure and seal products. 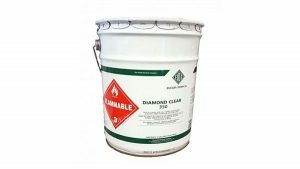 EverClear 350 is formulated in an exempt solvent carrier formulated for use in VOC-regulated areas. 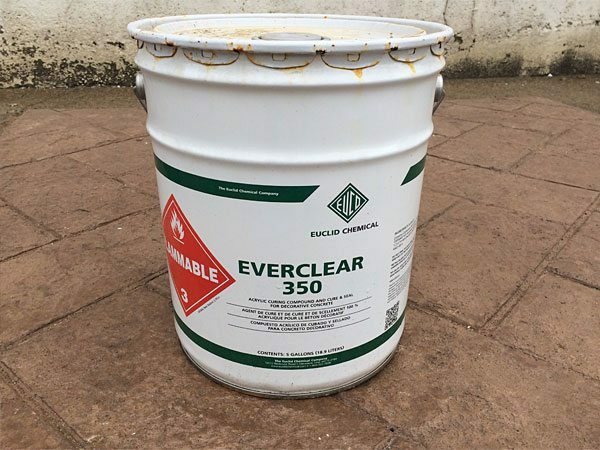 EverClear 350 is designed to enhance the color of stamped concrete, exposed aggregate, and colored concrete pavers, making these surfaces look deeper and richer in appearance. 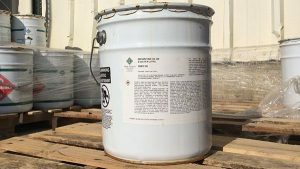 EverClear 350 is also an excellent product for curing and sealing residential concrete driveways, sidewalks, and patios. 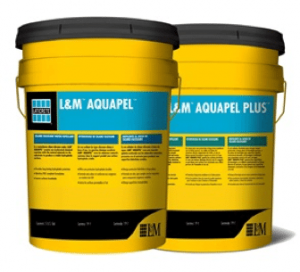 It provides protection against the damaging effects of traffic, weather, and de-icing salts while allowing the concrete to “breathe”. Applied properly, EverClear 350 will not turn white in the presence of moisture. 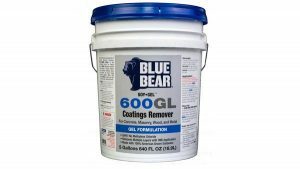 EverClear 350 gives concrete a satin finish that highlights the color and texture of surfaces without excessive shine or slipperiness.